The smart solution for coastal cruising, inland sailing and sport fishing, geared for situation where rescue is expected within 24 hours. Comes in a container or a valise. 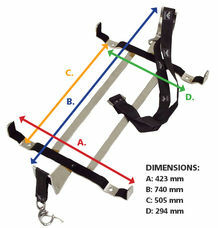 VIKING RescYou™­Coastal is the smart solution if you boat in coastal or inland waters near rescue points. 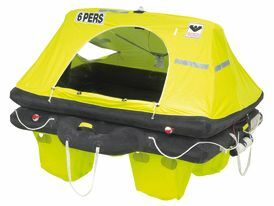 The liferaft fits six persons, it is lightweight and easy to transport and fit on board. Exceeding requirements for ISO 9650-2 approval, this model includes a wide range of additional features including an automatically inflatable canopy, innovated boarding ramp providing swift and easy boarding, and full complement of SOLAS flares. 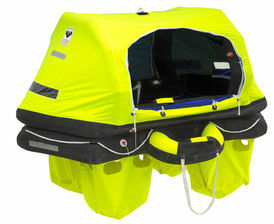 Large ballast bags keep the liferaft stable in the water, helping to prevent capsize in very heavy seas. 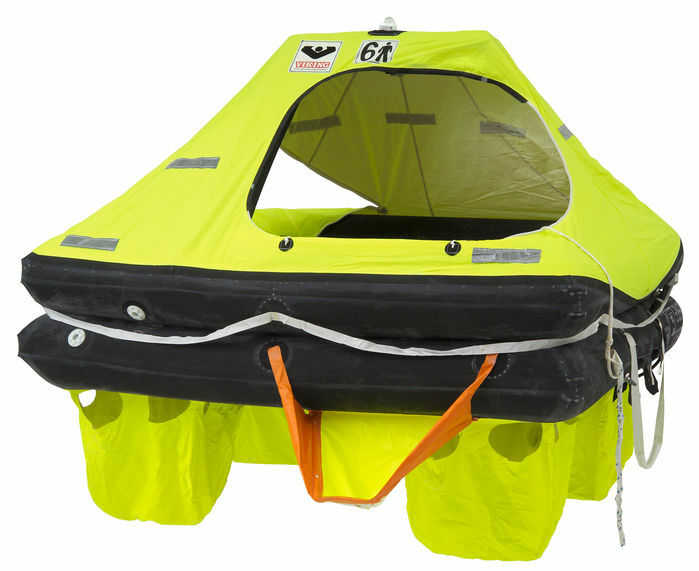 The VIKING RescYou™ Coastal liferaft comes with a specifically designed coastal survival emergency pack that covers all basic needs in coastal rescue situations. ISO 9650-2 certified and third party approved by DNV. 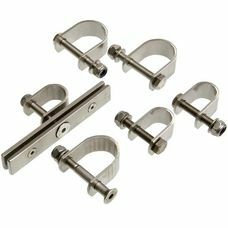 Comes in a container or a valise.